Black Friday appeared to be a strong retail sales day despite bad weather in some parts of the country. Mastercard SpendingPulse predicts that Black Friday spending will be 40% larger than that of an average day in the 2018 holiday season. The company says that the clothing/special apparel category had good early traction, as did the electronics and interior furnishing sectors. Cold weather in the East and storms in the West could be driving some sales online, particularly in the department store sector, the company says. But online revenue should fill in these brick-and-mortar soft spots, it adds. Cyber Monday should also be strong, based on 2017 patterns. 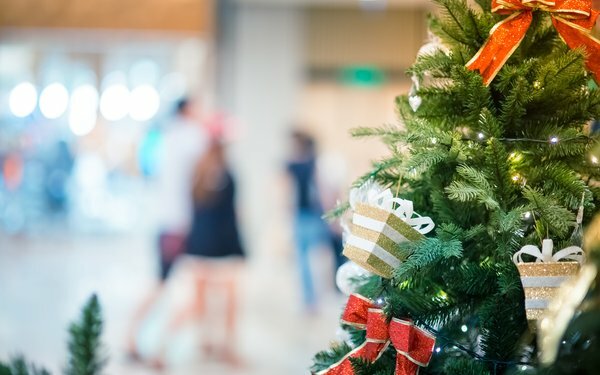 Last year, an average day during the holiday season brought in $1.1 billion in online retail sales, and that could hit $2 billion per day this year. Meanwhile, Bluecore reports that 57% of all Black Friday sales were to new customers, and predicts that 21% of these shoppers will buy again within 94 days of Black Friday, with an average of 1.7 purchases. In addition, 30% of shoppers considered their purchases up to two weeks in advance, showing that email marketing played a role in driving some to the stores. Overall, retailers saw a Black Friday order volume 307% over that of average days. The apparel sector realized a 450% hike, and jewelry 420%, Bluecore adds. The technology vertical saw a 353% rise and footwear 327%. Almost 6% of first-time Black Friday customers in 2017 purchased again on Black Friday this year. “Though retailers see a significant number of first-time customers on Black Friday, the winners will be those that are able to convert these new shoppers into valuable long-term customers,” states Rob Holland, COO of Bluecore. Bluecore, which claims to manage more than 500 million customer IDs, examined consumer behaviors and purchases across 161 retailers. Friday (over 4X baseline). Strong sales continued into Saturday. On Thanksgiving, there was a mid-afternoon “Turkey Dip” in sales when people were eating. However, the early morning and later p.m. hours showed strong gains versus the prior year. Black Friday was the strongest day, with desktop and mobile reaching over 4.5X the prior week’s baseline. Desktop purchases in Japan hit 50% over baseline on Friday night, with Japanese consumers also increasing their shopping on Singles Day.